Quality matters. Flavor matters. Naked 100 has produced an e-juice of an excellent quality. Flavor characteristics of Naked 100 E-Juice Sour Sweet are just perfect. A delicious mixture of candy and fruity profiles will awaken your taste buds instantly. A refreshing lime infused soft candy flavor is what you have never tried before. On the inhale, Sour Sweet e-juice has sweet and sugary lime candy flavor. While on the exhale, there are more sour hints of a tart lime. You will fall in love with these layers of sugary and sour notes. 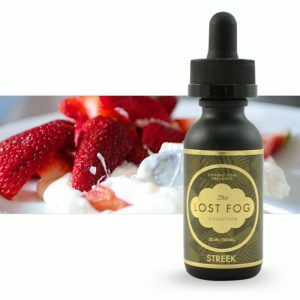 Together they create a unique flavor of Sour Sweet e-liquid. Naked 100 candy line of e-juices includes the most delicious blends of flavors. Being one of the e-liquids from this line, Sour Sweet ensures an incredible flavorful vaping. The e-juice is produced in a 60ml glass bottle with 70/30 VG/PG blend. Thus, this American product allows dense vapor production. For your comfort, it comes with different nicotine levels. You can select a suitable one. 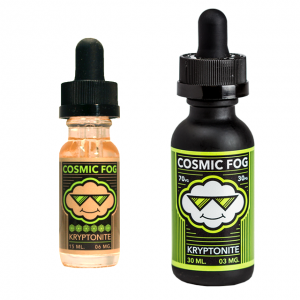 All in all, Sour Sweet e-juice can fulfill all the preferences of candy flavor lovers. Extremely refreshing with a delightful sugar lemon on the backend, Sour Sweet e-juice by Naked 100 is a perfect option to choose.